Ellie has recurring nightmares of a child surrounded by early nineteenth century luxury who is kidnapped. She always wakes to sparse surroundings and a life devoid of love. Yet she still dares to dream that she will find love. Living in the old hall with her Aunt Gertrude and cousins Cybil and Jane, she feels as if she neither belongs to the family nor the ranks of the few servants. 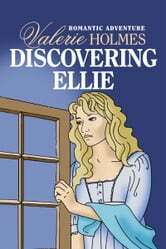 The reason for this being, as her aunt frequently reminds Ellie, the scandal of her mother who eloped with a Frenchman. The scandal, apparently, cast a long shadow over Ellie and the family. 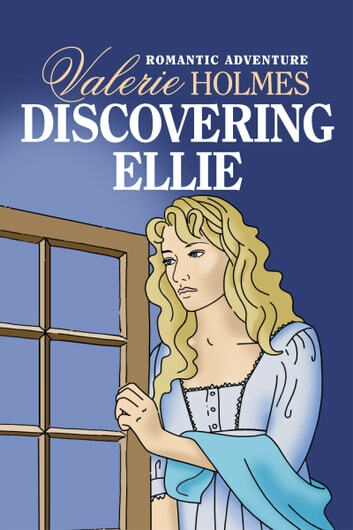 When her aunt informs her a suitor has been found Ellie’s initial excitement turns to dread and humiliation. Ellie feels desolate when Mr William Cookson arrives. However, his presence shines a new light onto her past, but how can she escape from her aunt’s plan for her future?